Making Tax Digital (MTD) is a major change to the running of the UK tax system. It affects how businesses, agents, and individuals maintain their accounting and tax records as well as submit their VAT returns to HMRC. 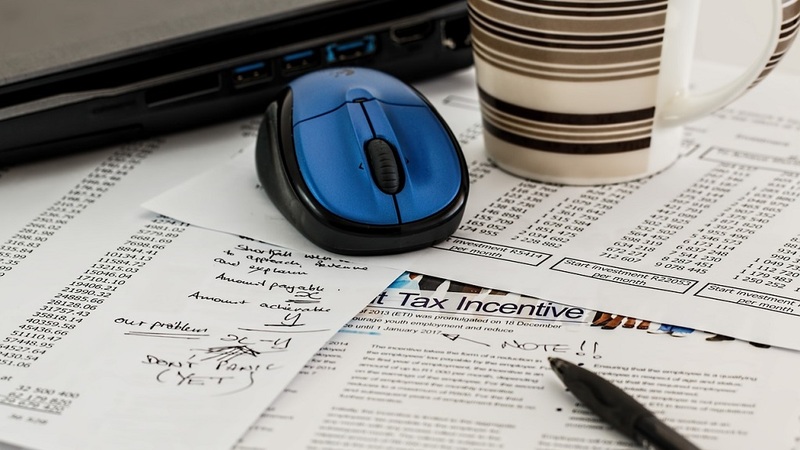 HMRC’s vision to digitalise the tax system started with VAT from first of April 2019. Other components of Making Tax Digital including income tax and corporation tax, have been placed on hold until April 2020. For any business above the VAT threshold of £85,000, it was no longer possible to submit VAT returns manually via HMRC’s website. It must be done by using MTD compliant software. From April 2020, MTD will also be compulsory for VAT-registered businesses with a taxable turnover below the VAT threshold. Accountancy firm, Stonebridge Pay, warned if a business was not already compliant, it must prepare now. What does Making Tax Digital mean for rural businesses? HMRC stated – back in December 2018 – that more than 80 per cent of firms were aware of the impending changes and had started to make preparations. Yet, a recent study has suggested that only four percent of firms have actually registered for the scheme – meaning that around one million organisations throughout the country are currently not MTD compliant. For rural businesses, Making Tax Digital presents additional challenges. For example, companies now need to submit their VAT returns online, yet more than 40 per cent of farmers report having the slowest download internet speeds of 2Mbps or less. The main aim of Making Tax Digital is to make tax administration more effective, efficient, and easier for taxpayers through the implementation of a fully digitalised tax system, whilst also reducing HMRC’s overheads for managing tax affairs. However, for rural businesses, adapting to an online-only system – and transferring from manual to digital records – could cause difficulties. What if my business is not prepared? There is already a lot of discussion about the risk of penalties where a problem with introducing new processes and systems results in late filing, late payment, or other breach of the regulations. HMRC has stated they will use a 'light touch' approach. They have also mentioned if businesses take reasonable steps to comply with MTD they will not issue penalties in the first year. This means companies should attempt to sign up and use software. The government has also created a list of MTD-compliant software here. The penalties for not making MTD submissions on-time will be points based. For every late submission a point will be issued and after four late quarterly submissions a penalty will be issued. Points will be wiped after four compliant submissions. The points systems will be separate for each tax, although this may be subject to change before it is implemented. Late payments will be dealt separately, if the VAT payment is late by more than 15 days, a 2.5 percent penalty will be imposed, and after 30 days doubling to five percent, with daily penalties charged thereafter. Although Making Tax Digital, in the long run, is set to benefit both HMRC and businesses, farmers may be able to apply for an exemption. For example, they may be eligible if their property is located in an area with no internet connection. Otherwise, Making Tax Digital is something which should not be put-off. Digitalising tax may not be the most pressing matter on an organisation’s mind but it will streamline the process – giving businesses more time to focus on the important things.